LEGO will invest 800 million dollars in a new plant in Nuevo Leon, seeking to satisfy the growing demand for its products, announced Bali Padda, President of Operations and Executive Vice President. The Danish toy firm has operated a plant for seven years at Ciénega de Flores and projected the expansion of its industrial infrastructure that will create 3,000 new jobs in the region, the double of today’s numbers, according to a statement from Lego Group. The company explained that the construction of the new plant in Mexico will start in November in order to begin production in 2018, but that its expected to complete all of the investment into 2022. Investment in the factory will potentially include molding, decoration, warehouse and packaging areas. 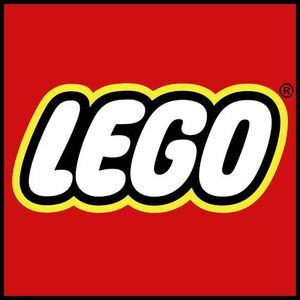 The expansion is part of an investment plan that Lego announced last Tuesday and that includes expansion of capacity in Denmark and Hungary, according to the company. LEGO has become the largest manufacturer of toys worldwide for its sales, beating the American company Mattel. It also records a strong demand that exceeds its capacity and which prevents it from meeting new orders for the remainder of the year.